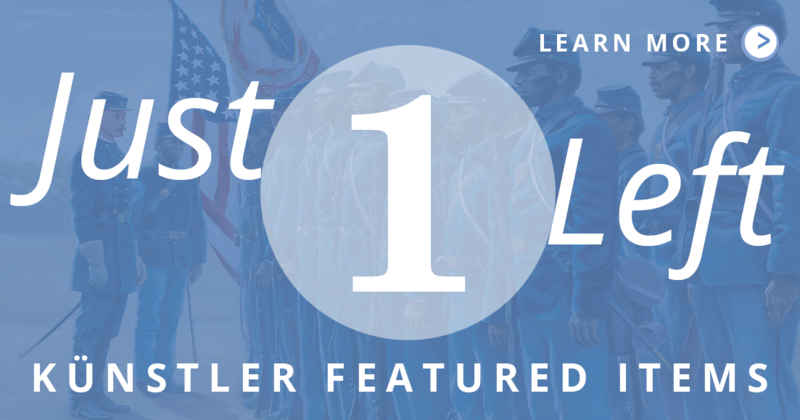 On Sunday, April 21, 1861, Major Thomas J. Jackson left the Virginia Military Institute at Lexington, Virginia, riding at the head of a column of cadets. All illustrations by Mort Künstler. Text by Dee Brown, Henry Steele Commager, Rod Gragg, Mort Künstler, Edward Lengel, James McPherson, and James I. Robertson, Jr. - Copyright © 2001-2019. All Rights Reserved. No part of the contents of this web site may be reproduced or utilized in any form by any means without written consent of the artist.